please contact Susan Gordon Moray, Chief Advancement Officer, 678.298.5361. This annual initiative directly impacts the sustainability of AJA. This allows us to fill the gap between tuition and the school’s operating costs, providing classroom resources and technology, faculty development opportunities while enhancing our students’ educational experience at every level. AJA is extremely grateful for the ongoing support from our parents, grandparents, faculty, staff, alumni, community and friends. Through your support of the Annual Fund Campaign, you demonstrate your belief in the mission of AJA and the continued success of the school. Thank you for joining with us, please help us reach our goal by clicking here. It’s an exciting time at AJA. The Ida E. & Harry Minsk Gymnasium will be complete in December (our Ribbon Cutting is December 14) and our Jaguars will enjoy their new home in this state-of-the-art gym. 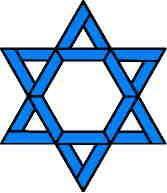 New Jewish-based, social and team-building programs are being created through the Vivian Zisholtz Sportsmanship Center. We are more than 80% towards our fundraising goal. Click HERE to sponsor a bleacher seat or gym locker! Click here to make an online payment/pledge. 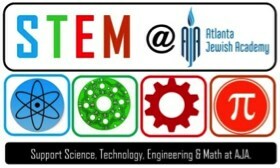 We are continuing to create an outstanding STEM program –one of a kind among Jewish schools in Atlanta. At AJA, we are preparing our students for the future and we are passionate about our vision. We hosted rigorous professional development and acquired research-university quality laboratory equipment; and using inquiry-based activities and hands-on exploration, our Upper School students are now thoroughly engaging with their classroom content in a relevant, relatable manner. Become a STEM supporter today for the innovators of tomorrow by clicking here. Check back for details on the April 1, 2019 tournament! A tribute donation offers you a thoughtful way to honor a special person or mark a special occasion while supporting AJA’s mission and programs. A tribute donation can be made in any amount, and you may choose to make a general AJA Fund donation or donate to one of our special funds. To make a tribute and see the list of giving opportunities, click here. Each year, AJA students work with professional directors, musicians, and choreographers in top quality productions. These performances greatly enhance their self-confidence and the children are transformed on stage. 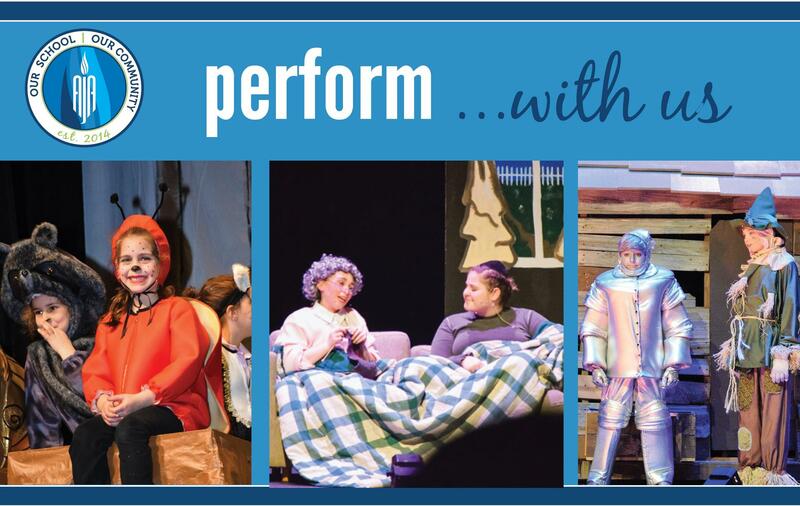 Our Upper School girls write, direct, produce and act in their own musical each year and the performance is a much-anticipated event each spring. Thank you for supporting our Performing Arts program and we look forward to seeing you at our next production! 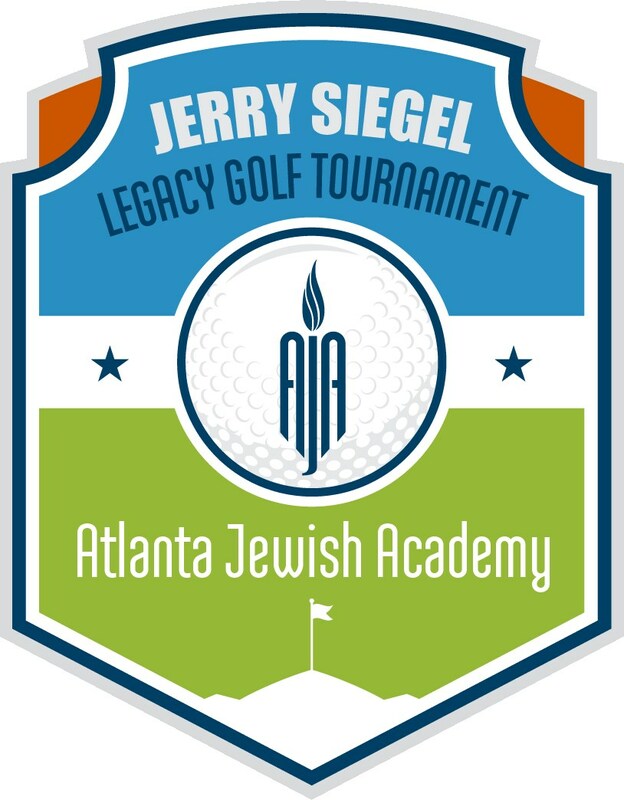 Days of Learning are organized in memory of AJA family members or can also be sponsored in honor of individuals or to celebrate achievements, or for any occasion. Students at AJA dedicate their Tefillah and learning to the person for whom the Day of Learning is named.